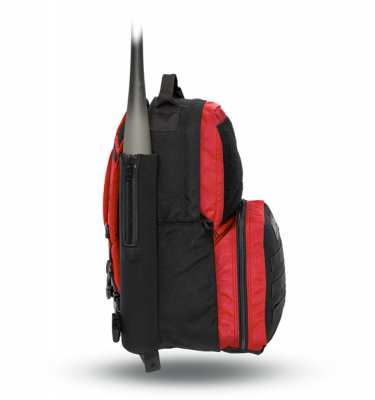 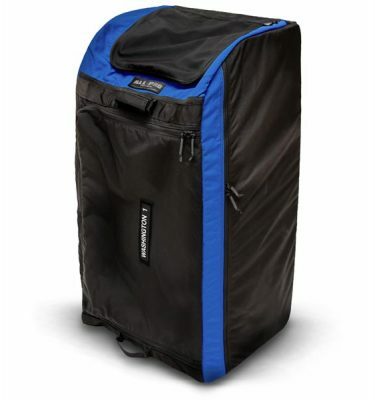 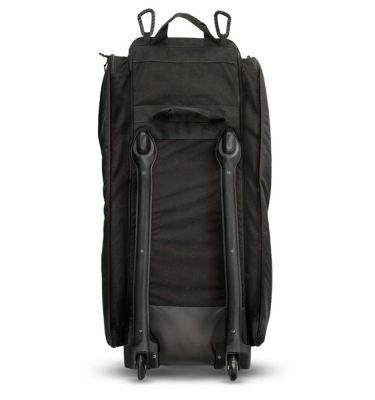 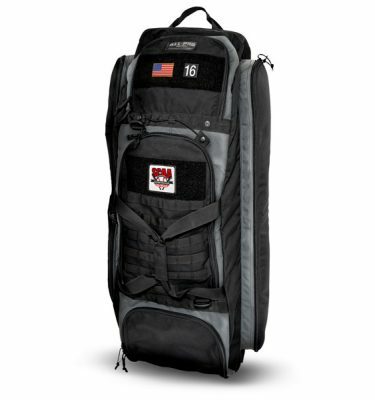 Built with 1,000 denier CORDURA® fabric and heavy duty zippers for maximum durability. 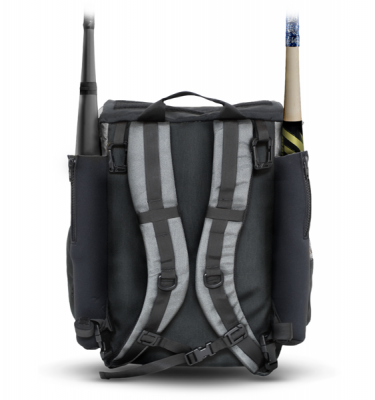 From Battlefield to Playing Field. 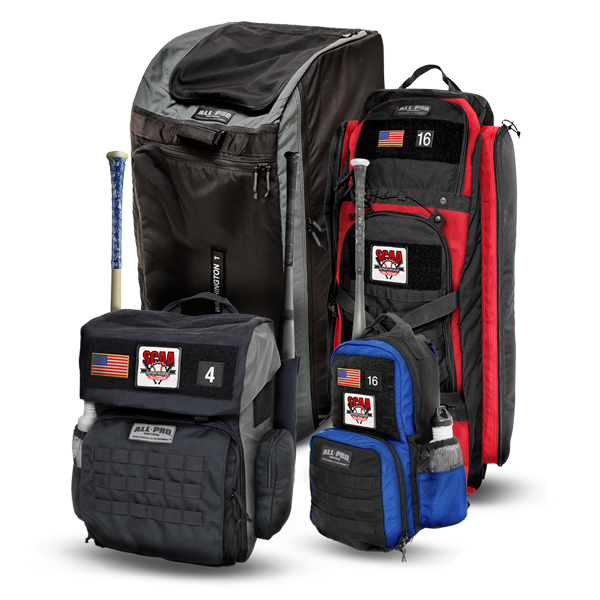 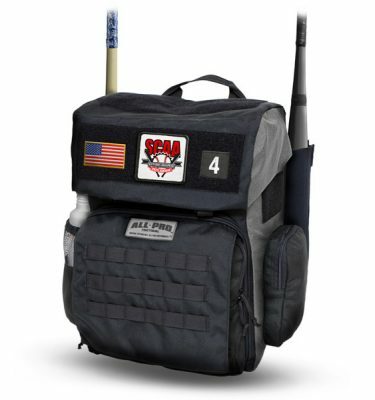 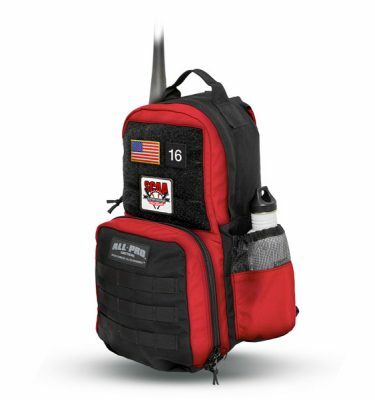 All-Pro equipment bags are designed with the same tactical technology that our nation’s heroes depend on to carry their mission-critical gear in the harshest conditions on earth. 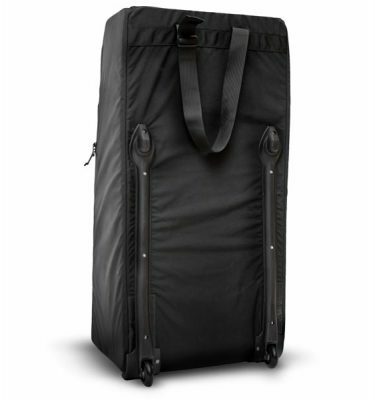 Just like they do, you rely on your equipment to perform at your best which is why our bags are purpose-built for unprecedented durability and functionality.